Veteran Tickets Foundation - Create An Account Today!! Why Create a Vet Tix account? Every week thousands of tickets are available to veterans, service members, and family members of those killed in action enabling them go to major sports games, concerts, and many other ticketed events. Vet Tix is committed to helping put veterans and service members (including Reserve and Guard) in empty seats at games and events across the nation. 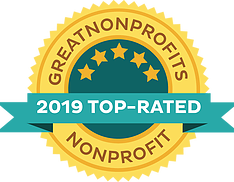 We are a nonprofit that channels more than 95 percent of its revenues directly into programs. 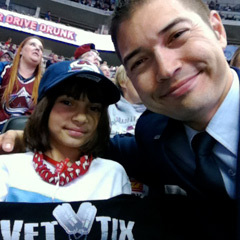 Since 2008, we have had the pleasure to distribute more than 6.5 million free tickets to over 1,195,401 VetTixers. To become a Vet Tix member, just complete the form below. Once you have created an account and verified your military service, you can review and apply for tickets to hundreds of other upcoming events across the country. Vet Tix has both donated tickets and discounted ticket offers. Other than a very small delivery fee, all donated tickets are free! With certain partnerships, once donated tickets have been claimed, additional discounted opportunities will be made available. I am Currently Serving * I am a Veteran (all Honorably Discharged and Retirees) * I am a Severely Wounded Veteran (Purple Heart) * Gold Star - I am the Primary Next of Kin of someone who was Killed In Action. Surviving Spouse of Service-member - with service connected death. I am an U.S. first responder. Create only one (1) account - duplicates will be deleted and first account will be suspended! add noreply@vettix.org and support@vettix.org to your contacts now! DISCLAIMER: Information is verified by VTF Check/Balances (which may include uploaded or faxed DD214, orders and Valid Photo ID . False information is reported as fraud in associated with Stolen Valor Act of 2013, which makes it a misdemeanor to lie about getting military decorations. If convicted on the federal charge, the person faces up to a year in prison and $200,000 in fine. Your account will be in a non verified veteran status until verification is complete. 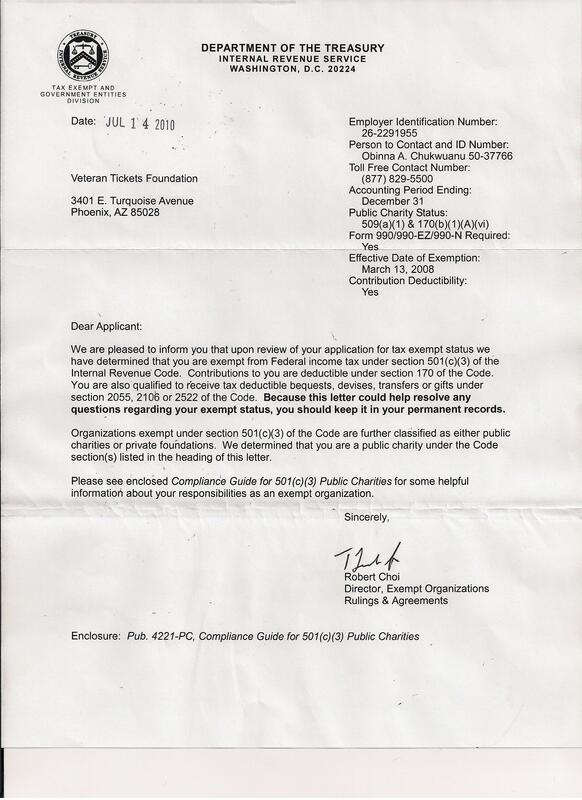 You will then need to submit a copy of your Report of Casualty DD Form 1300 showing your name listed on the report. All uploaded, mailed or faxed documents are destroyed/deleted upon verification. Do NOT re-sign up if you are a 1stTix.org member! We don't want to spend all day suspending accounts, you will get caught, just don't do it! You will then need to submit a copy of your DD Form 1173 or 1173-1. You will then need to submit a copy of your Veteran Designation Documentation that includes Purple Heart awarded status. * Spouses & immediate family may create the account for their service member. However, all data must be of the service member. tickets to events, than deleting accounts. Honorable Discharge is a requirement! line 9e, or 13a or 24. The short form does not show your character of service.